My recipe for this week is another new family favorite that I found on Pinterest!! I love garlic, it’s one of my favorite things to use when I’m cooking (my hubby thinks I must be secretly part-Italian 🙂 ). However the brown sugar in this recipe gives it a slightly sweet taste that blends really well with the garlic. 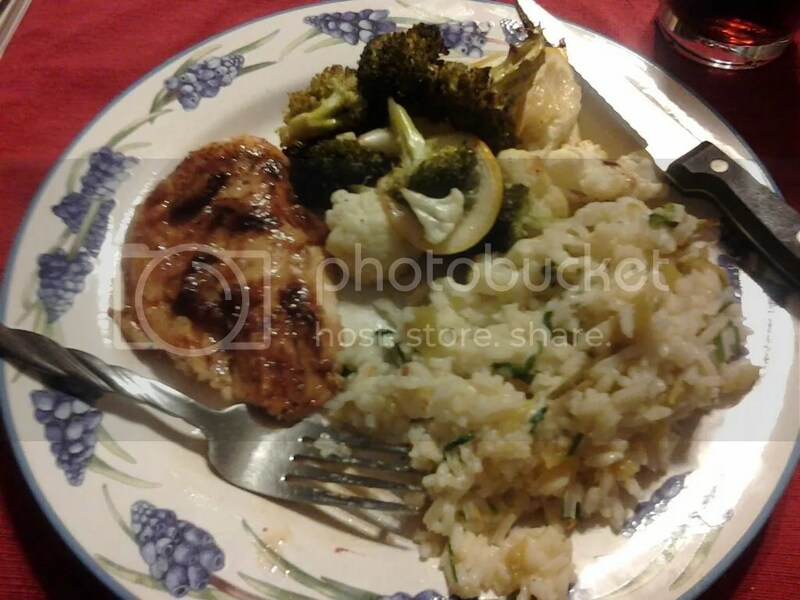 My hubby isn’t a huge fan of chicken, because they eat it at the fire station a LOT, but it’s less expensive than other meat, so I am always looking for new was to cook it! The topic for this week’s blog cruise is “Winter Nature Study”. Well, we love being outdoors, but the problem is, we live in Florida. Our winter temperatures usually run in the 70’s, and this year have been running in the 80’s, so, there isn’t a whole lot of difference between our summer and winter nature studies around here! We look foreward to sea turtle nesting season in the spring, but for now, to get our “winter nature fix” we have to go online!! That’s why I love this website, that features live wildlife webcams we can watch!! 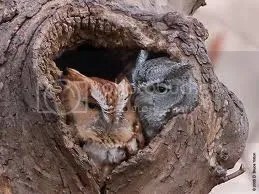 The site (Sportsman’s Paradise Online) first came to my attention when a friend of mine shared a link on facebook of these cute baby owls. You could watch them in the nest, sleeping, eating, etc. After checking out the site, I realized you could see all types of birds, from owls to hawks to eagles, as well as bears, deer, fish and other animals. The camera’s are operational at different times of the year, and the site includes some links to information about the animals that you can use for instruction. Typically, we will simply go to our local library and check out books about the animals we are watching, and my kids will usually log information in their nature handbooks. Another thing we try to do is study the various types of birds we see in our yard as they migrate south for the winter. 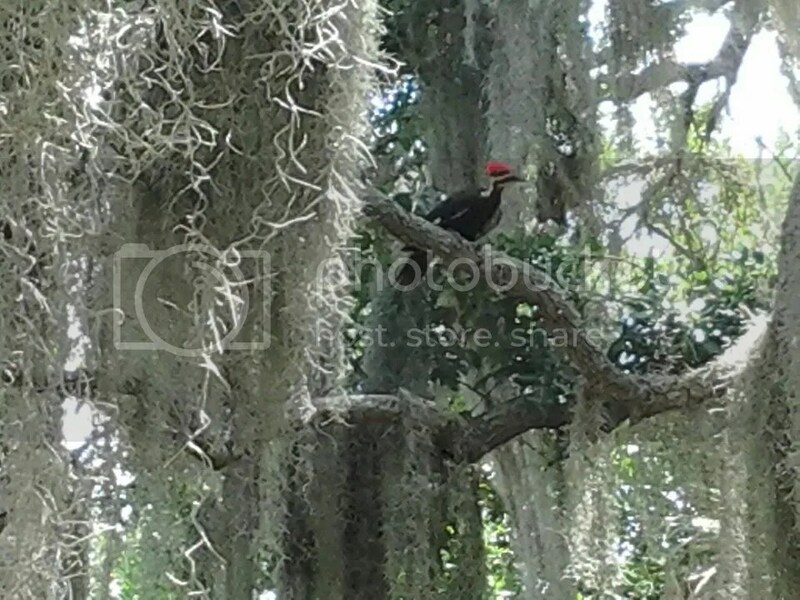 We live on the river and typically, a lot of birds end up in our big oak trees. We have a HUGE redheaded woodpecker that visits our yard, as well as finches, ducks that like to swim in the pool, and the occasional falcon looking for a squirrel. I have the boys take pictures of the birds when they are in our yard, and we research them, either online or at the library. I even found this cool website “The Great Backyard Bird Count” for kids, which encourages them to keep track of the birds they see in their yard, and submit the info online. The site has info about birds and maps you can check out too! 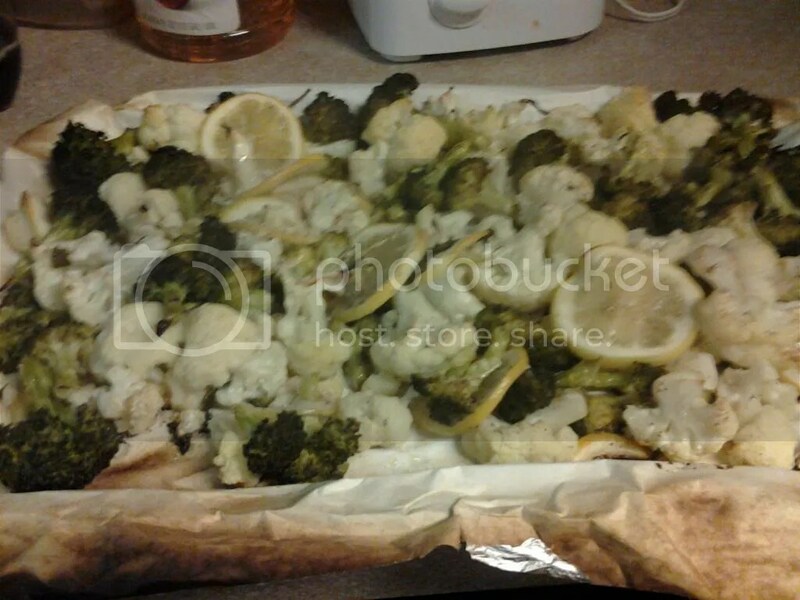 Chop broccoli and cauliflower, place in bowl. Chop garlic, add to bowl. Slice lemon, add to bowl. Bake for 25-30 min. until veggies are browned and tender. Okay, so I have to admit…lately my prayer life seems…well, a bit lackluster. I enjoy waking up in the morning to read my bible and spend time with the Lord, but I just feel like my prayers have become…rote, maybe? Like I keep saying the same thing over and over…the spark I used to have as I prayed and waited for God’s response just isn’t there. Maybe it’s because things are just so hard right now..or just because this is such a busy season in life…I don’t know, but I want the spark back!! I want the kind of prayer that leaves me feeling full of God. So, I have decided to make some changes. What I want to do is spend a specific morning praying in depth over specific things. Like, Monday will be my day to pray for my husband and my marriage. 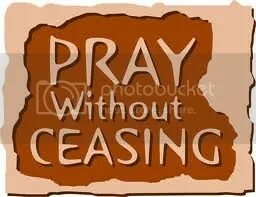 While I will still pray for other things, as I feel the Lord’s leading, that will be my primary focus. I want to use scripture to pray over these things, and spend some time talking with God about them. On Tuesdays, I will pray over my children and our homeschool. I will pray for wisdom and guidance, safety and protection, and other things as well. I plan to choose other things to pray about for the rest of the week as well, like our finances (always a source of prayer! ), intercession for others, our church….etc. etc. For some reason, I just feel like concentrating on something specific each day will lead me to a more focused prayer life right now. I believe that prayer is so important, and I have seen firsthand the impact it has had on my life. I know we all go through “seasons” where things can be rough, but I feel like I need to draw closer to God, and this is one of the ways I feel I can do so! Last week I shared my recipe for Mexican Chicken Salad, which called for a half of a rotisserie chicken from the grocery store. Today I am going to share the meal I usually cook the next day, where I use the other half of the chicken. (Two meals in one!) I make a cucumber and tomato salad to go with it. In large pot bring 5 cups of water to boil. Add 5 tablespoons olive oil to water and add rice. Stir for one minute. 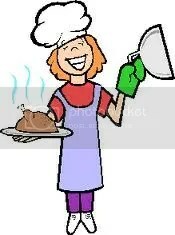 Reduce heat, shred the remaining half of chicken and add to pot with rice, stir. Cover pot and simmer for 25 minutes. Drain one can of black beans and place in smaller pot. Add second can of black beans undrained. Add chili powder, cumin and lime juice to taste. Cook over medium heat about 10 minutes, bringing to a light boil. Chop cilantro (I usually use about half a bushel) and add. Cook for another two minutes. Add olive oil and vinegar (you can add more or less depending on how you like it). Cover and chill in fridge for 30 min. 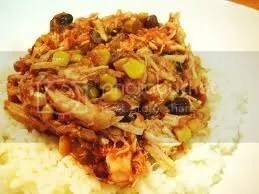 Serve rice and chicken topped with beans. Garnish with cheese as desired. Serve with cucumber and tomato salad! This weeks topic for our blog cruise is “How to”. I have to admit, I racked my brain for a while to come up with something for this. I am not exactly known for my creativity. In fact, most of my best ideas come from the internet!! However, there is one thing I do like to do, and that is make my own unit studies for my kids. We love unit studies. Usually, I choose a topic they enjoy, then create activities for each subject based around this topic. For this post, I am going to tell you how I made a unit study about one of my sons favorite topics: CARS! My older son (9th grade) loves cars! So for this unit study, I started with my local library (I use the library a lot). I did a search for books about cars in general, the history of cars, specific types of cars etc. etc. Using this search, I narrowed down which books I wanted to use, and built my unit study around them. I also did a web search for these same topics, and bookmarked ones I thought would be useful (like the Ford website for instance). After that, I decided on a length of time for my study (usually I do them in 2-4 week cycles depending on how much information I can gather on a topic). Then I set my mind to deciding what types of activities to do. Keep in mind, these are just examples, you could certainly study whatever you wanted within a topic! For history (which was easy) I decided to have my son focus on how and why cars were created. What did the first cars look like? How did they run? I also asked him to trace the history of a particular model (like the Ford Mustang for example). As part of this study he read a biography of Henry Ford (reading), created visual models of the different body types of the mustang, and wrote essays comparing the original models to the current models, and a summary of the life of Henry Ford (which covers English!). For math: we studied and compared the cost of cars when they were first created to the cost of cars now, we talked about inflation, compared gas mileage, created graphs compaing the mileage of different cars, used the Kelly Blue book website to calculate the value of our current cars. We also talked about dealer mark-ups and compared the cost (and value) of used versus new cars. Science: (this is an area where I am a little weak) We read about and discussed how cars are crash tested and talked about safety ratings. 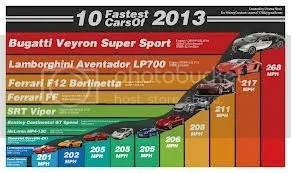 We also discussed velocity and speed and how they factor into car crashes. My son and my husband researched and compared tires and how they type of tires you have on your car effects how you drive. They also discussed gas-saving measures ( a pertinent topic for my boy who will soon be driving!!). Presentation: I think public speaking is important, so my son was charged with creating a presentation of some kind to summarize what he had learned and present to the family. He chose to make a power point, and use his graphs to give a lecture on cars, and it was good!! Of course, you could take a topic like this and go in so many different directions. I think when you are creating a unit study, the more general the topic the easier it is to find activities to build into it. The thing I like about unit studies is that kids can use their different strengths throughout the study. If you have a creative child (like I do) you can ask them to design their own car (which he did!). If your child is the read and recite type, they can do that too. For us, unit studies make learning more interesting and fun. 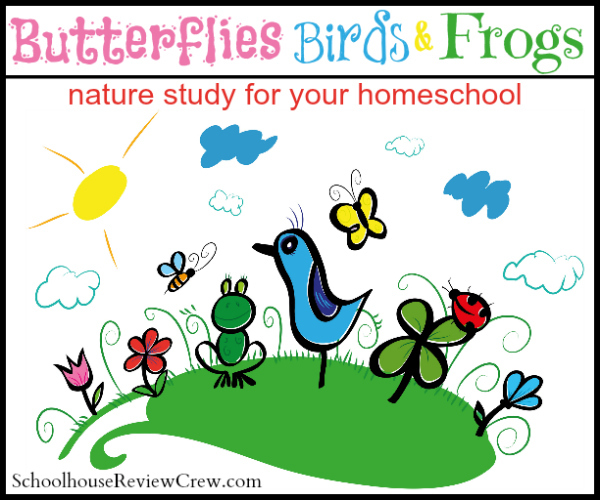 When I first started homeschooling, the thought of creating my own study seemed very daunting, but I have found it to be rather easy. As the parent, you know your child best, why not build their education around the things they love?? A recipe sharing blog hop? Now this I can get into!! I love trying new recipes and I am happy to share some of my own. Today I am going to share a family favorite, Mexican Chicken Salad. I got this recipe from a friend of mine and I love it because it is easy and quick to make, and my husband and kids love it because it is just so good!! Serve salad topped with dressing, additional crushed tortilla chips and more cheese if desired. Like I said, quick and easy and oh so yummy! !